Looking to promote and grow your wedding business? Reach out to our engaged couples who are actively looking for your services! Various advertising packages are available, or we can create a custom package just for you. 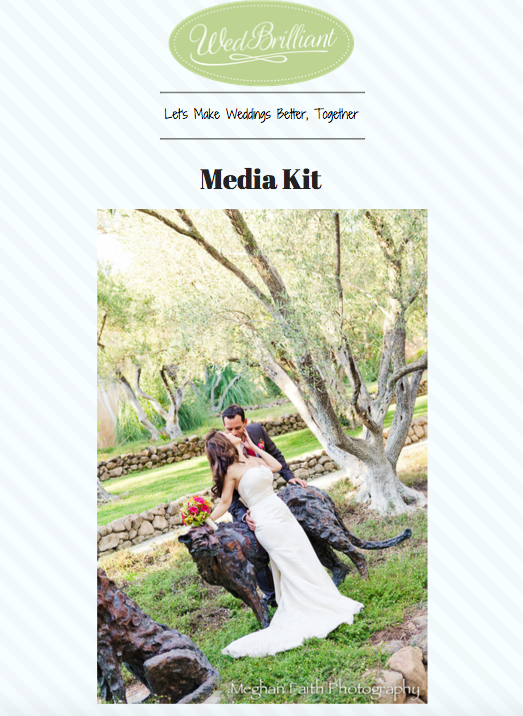 Click on our media kit below, take a peek and email us to get started.